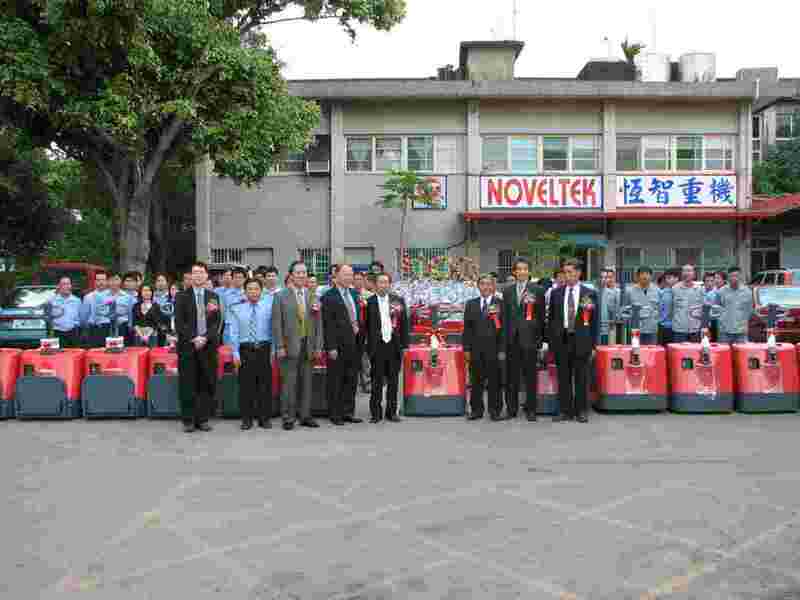 NOVELTEK Social mission:The establishment of Taiwan products of the world's first view of the world, to reduce the environmental imprint. NOVELTEK Vision:Excellent reputation and profitability of the world-class materials handling business group. 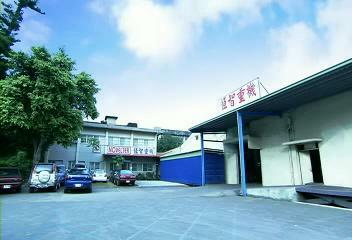 1990/7 The company was founded. 1995/6 Development of the AC series models. 2000/1 R & D and production of fuel cell forklifts and pallet truck. 2012/4 R & D auto-cruise system.